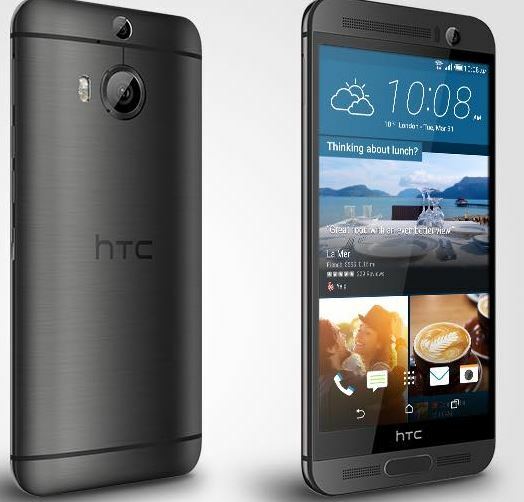 HTC M9 Plus is one of those phones most Kenyans overlook, but I can assure you it’s a phone and half. In our review, we give priority to the phone’s camera, it’s simply superb. If you ask anyone with HTC smartphone, they will tell you all the goodness of this phone. It’s rare for one to give the negative side of this brand. The first time I saw this phone,I couldn’t believe my eyes;it’s so beautiful. Then I looked at the camera, 20MP, internal memory,32 GB.I finally confirmed the RAM,3GB.Even if you were to buy iPhone, you will immediately erase that thought and go for HTC M9 Plus. A 20MP camera is no joke,it will capture things as they are. The selfie itself won’t disappoint.In fact,a photo taken by HTC M9 Plus will remain in your memory forever. This phone is found at Jumia for Ksh 25,000.But the price will reduce with time.Alternatively,you can buy it at Luthuli Avenue for Ksh24,000 but you have to be careful not to buy a stolen or fake phone.We can make it easier to purchase one from Jumia.Simply visit Jumia website through this link and make an order.They will deliver it within two days.You are allowed to reject it if you don’t find it appealing—but I assure you it’s an awesome phone.